In many instances “don’t know” got the most responses. That was the case with the Career Center, which teaches vocational technical education as part of Billings School District 2. “That 37% of the people who don’t know who we are, that’s clearly a problem,” says Career Center principal Scott Anderson. Dean Cliff Coppersmith says there are extraordinary opportunities for students who emerge from City College with a 1 year certificate and a 2 year Associate Degree. Still, Coppersmith says the biggest challenge at City College and neighboring Career Center is they are unknown. “I don’t think this is unique to Billings at all,” says Commissioner of Higher Education Clayton Christian. 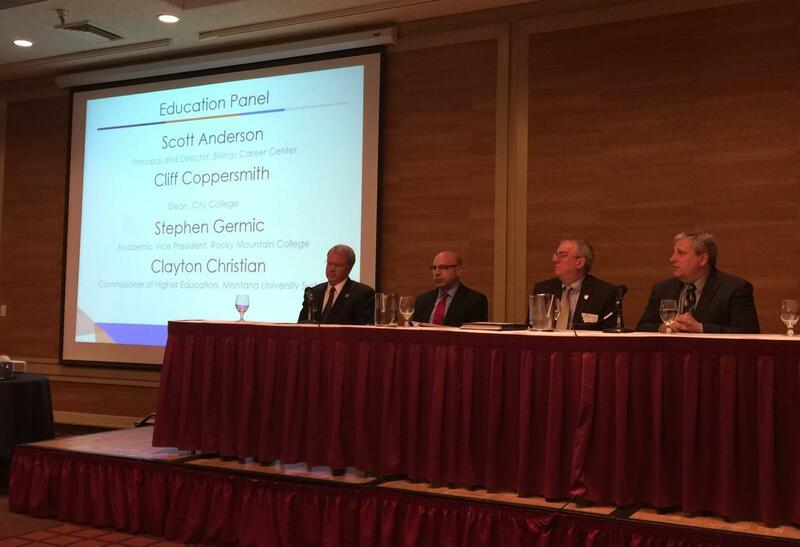 Christian, Coppersmith, Anderson, and Rocky Mountain College administrator Stephen Germic were part of a panel to discuss the findings presented at the 2016 State of the Workforce Event. The survey also found employers report they are impacted by the global shortage of talented workers and it is hampering the ability of some to grow their business in Yellowstone County. The “Help Wanted” sign remains up at Avitus Group thanks in part to a 490-thousand dollar grant from the state of Montana. Avitus Group must hire 58 employees in Yellowstone County under the terms of the grant, says Department of Commerce Director Meg O’Leary. 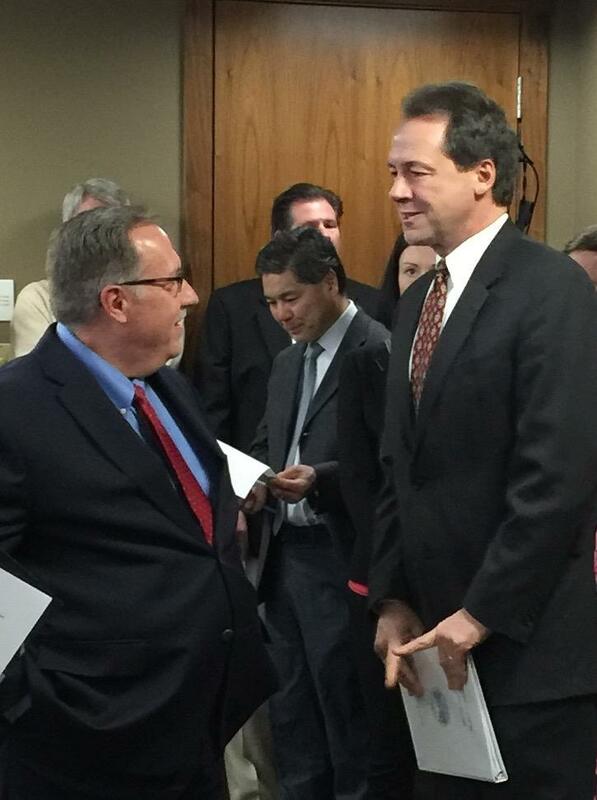 “We are not going to reimburse him for a job he created in Colorado,” she says. Money for this grant comes from the Big Sky Economic Development Trust Fund and the Primary Sector Workforce Training grant.